Tune in this Saturday and download our podcast for Minus Six. 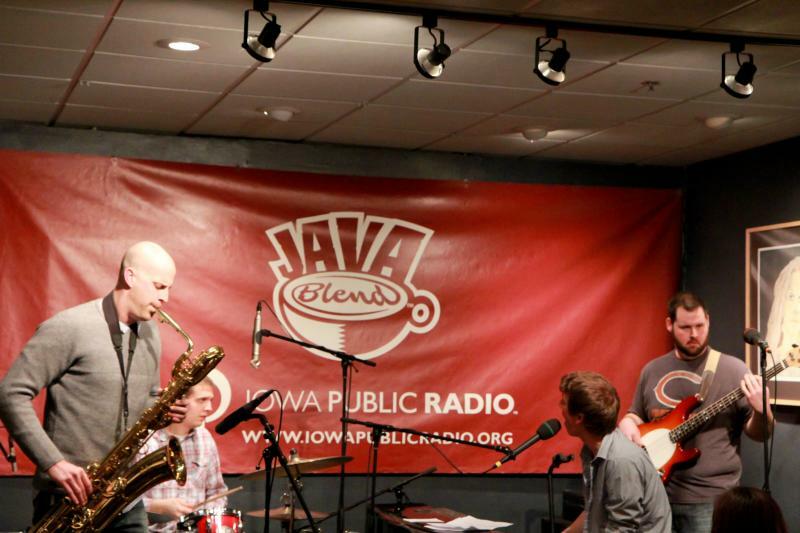 In this episode of IPR Studio One's "Java Blend," Ben Kieffer chats with Moline, IL pop-rock group, Minus Six. Listen and download the podcast to find out more about their recent album, Come Out From Where You Hide. A guitarless rock band may seem strange at first, but the piano, bass, drums, and sax group, Minus Six, have proven they can derive an impressive rock sound despite not having a guitar, thus leading to the band’s name Minus Six. Minus Six is a pop-rock orientated group out of Moline, IL that draws influences from many styles. They fill their concerts with inspired original music and use their unique style and contagious energy to play hits from the present and the past. Come Out From Where You Hide, the band's latest album, is about letting go of your inhibitions, diving into worlds left unexplored, learning the tales of medieval minstrels, gazing at the constellations from a blanket in your backyard, putting your feathers in your hair and joining the celebration. Listen to Minus Six's performance on IPR's Java Blend here. For a peek at the live performance also check out Minus Six photographer Leslie Zeglin's clip of "Bumps in the Road." In this episode of IPR Studio One's "Java Blend," host, Ben Kieffer will chat with Iowa roots artist, Susan Werner. Listen and download the podcast to find out more about her new album, Hayseed. Werner is a true performer and a veteran Java Blend artist. 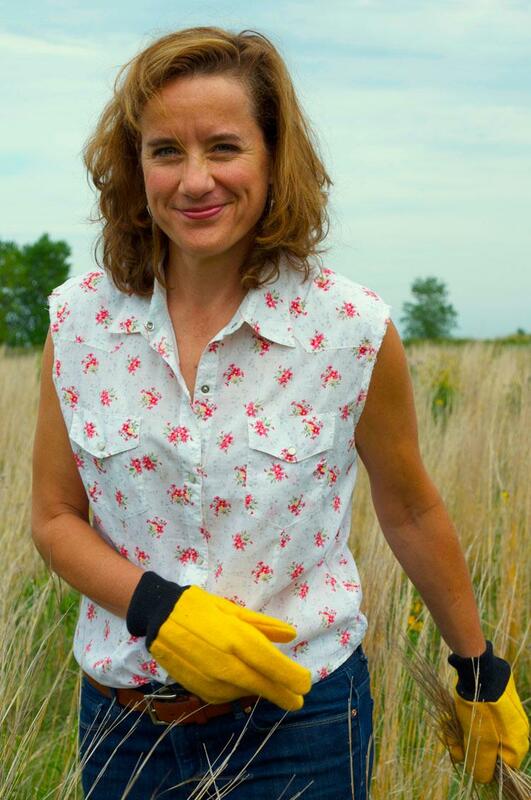 She connects her music to contemporary agricultural problems in songs like "Herbicides." At the same time Werner is grounded in the real-world experience of her life growing up as a farm kid. In this episode of IPR Studio One's "Java Blend," host, Ben Kieffer will chat with JD Eicher and his band, JD Eicher & the Goodnights. Listen and download the podcast to find out more about their latest album Into Place. In this episode of IPR Studio One's "Java Blend," host, Ben Kieffer will chat with Waterloo's renowned bluegrass and folk string band, Comfort Kings. Listen to and download the podcast to find out more about their latest album, Prairie Fire. 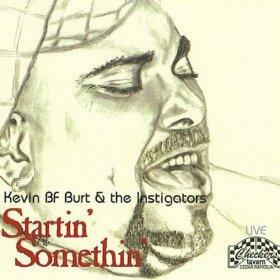 In this episode of IPR Studio One's "Java Blend," host,Ben Kieffer chats with Iowa native and Blues legend, Kevin B.F. Burt. Listen and download the podcast to find out more about his famous Iowa Blues music.